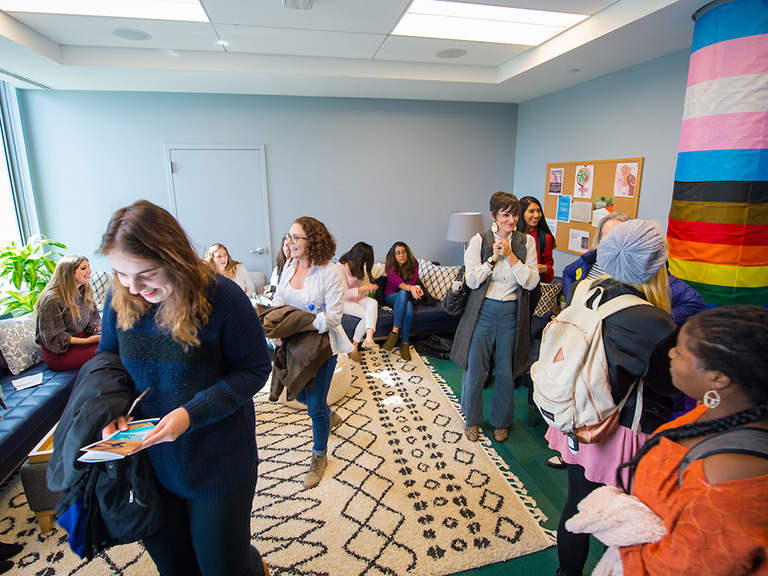 The Psychology Department provides undergraduate students with several ways to gain research experience, including on-campus and off-campus opportunities. We encourage all students to get involved in research projects, especially those interested in pursuing graduate and doctoral studies. Research projects can lead to participation in conference presentations or journal publications. A conference presentation involves constructing and presenting a poster about a study. Students must put in at least one semester of work in order to give a poster presentation. Journal article publications require much more effort. At least two consecutive semesters of work, usually much more, are needed before a student can serve as author. So it is always a good idea to get involved with research as early as possible and stick with it as long as possible. 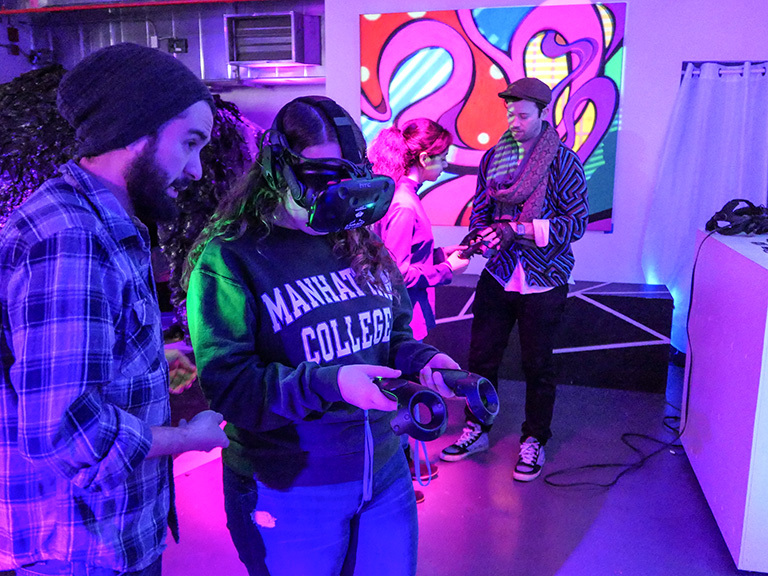 Find more information about psychology research opportunities for students, on the Inside Manhattan website.